FinTech News Singapore and Hong Kong’s subscribers are eligible for a 10% discount off the ticket prices. 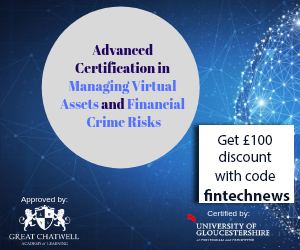 Click here to register and enter the FinTech News discount code ETA19FinTechNews at check-out to enjoy the 10% discount. 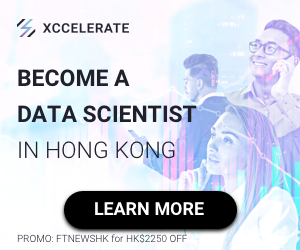 Fintech Career Accelerator Scheme (FCAS) is a gap-year internship scheme initiated by the Hong Kong Monetary Authority (HKMA) and ASTRI in 2016 to nurture talents to meet the growing needs of fintech in Hong Kong. Around 200 students from the ten local universities have been equipped through FCAS Gap Year Programme over the past two years. More internship opportunities will be offered in the 2019/20 intake of FCAS. Students are invited to join this fintech event in Hong Kong to learn more about the fintech sector, and fintech projects at banks and financial services providers. In addition to the gap-year placement, students will also learn about other programs including entrepreneurship boot camp, Shenzhen summer internship and fintech fresh graduate jobs. 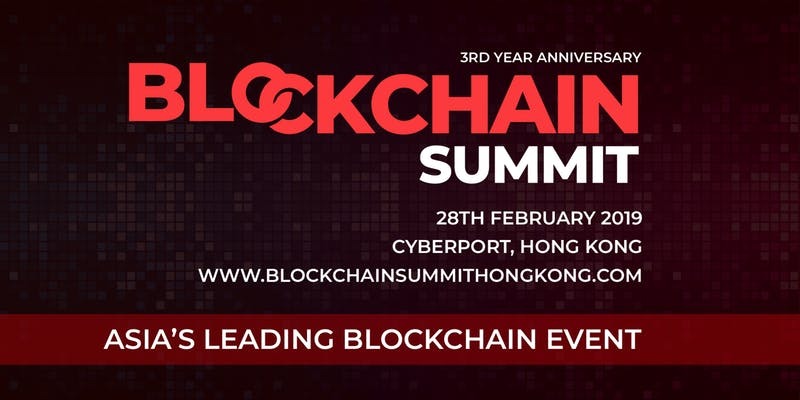 Blockchain Summit Hong Kong is set to be one of the leading blockchain for fintech events in Hong Kong and Asia, connecting over 200 industry leaders, business decision makers and tech innovators. 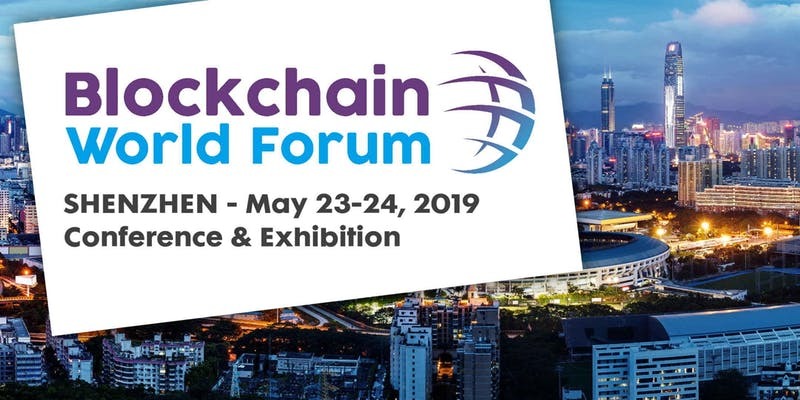 The one-day conference and exhibition will cover the challenges and opportunities of blockchain, and address the impact of the technology on sectors including finance, insurance, retail, supply chain and telecoms through roundtables, case studies and panel discussions. 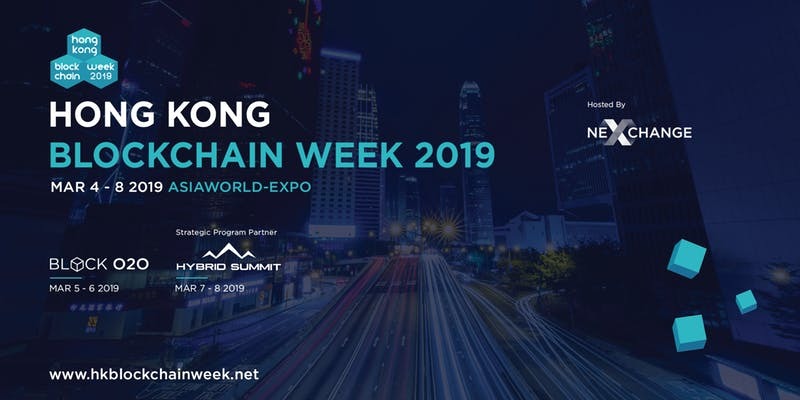 Hong Kong Blockchain Week, by NexChange Group, will take place between March 4 and 8, 2019 and is set to be the largest blockchain event in Hong Kong, bringing together over 3,000+ delegates to discuss the latest developments and insights into the ever-evolving, real-world applications of blockchain technology. 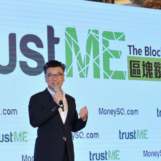 The week will be anchored by NexChange Group’s Block O2O Global Blockchain Summit 2019 on March 5-6, followed by the Hybrid Summit on March 7-8. 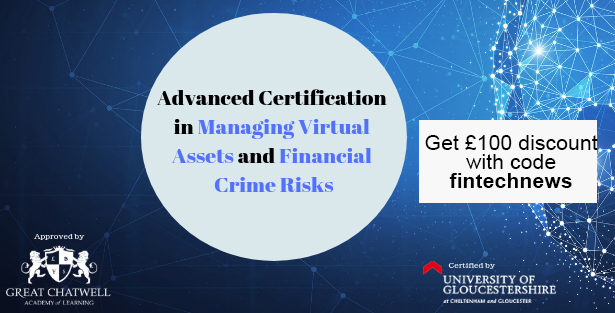 The week will be supplemented by over 20 accredited events. March 4 will be reserved for the VIP-only Sunset Cocktail. It will feature practical workshops, networking opportunities, exhibitions and site tours. CIO Leadership Forum is the longest running, widely attended forum for the region’s top chief information executives. The upcoming event will discuss and deliberate on some of the most critical challenges revolving around IT leaders and professionals today on CIOs leading the digital business by aligning and empowering resources and people with ideal innovation in a collaborative manner. It will feature over 180+ CIOs, IT directors, CTOs, CISOs, VP’s, and heads and directors of digital transformation, data and security, analytics. 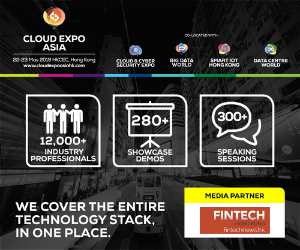 Confirmed speakers include representatives of HSBC, DBS Bank, BNY Mellon, Standard Chartered Bank, and more. This year’s Token2049 event will take place on March 13 and 14, 2019 in Hong Kong, and will explore the token economy in-depth. The event aims to shine a light on the global developments of this new asset class, while taking a unique and widening perspective on the token industry and its opportunities. Token2049, the flagship event of Asia Crypto Week, is set to bring together more than 2,000 entrepreneurs, investors, developers, industry enthusiasts and global media. The Internet Economy Summit gathers top-notch global and local tech heavyweights to draw insights on how today’s businesses can leverage data-driven innovations to capitalise on the unprecedented opportunities in the connected world. The Summit offers a vision into the digital future with disruptive influence in areas of fintech, virtual marketplaces, internet of things, artificial intelligence, cybersecurity, enterprise 4.0 and more. A not-to-be-missed event that decodes the winning strategies for businesses in harnessing new data and technology transformation to create value and catalyse internet-led growth in the new economy. Register here and enter code fn700 to get HKD 700 discounts.